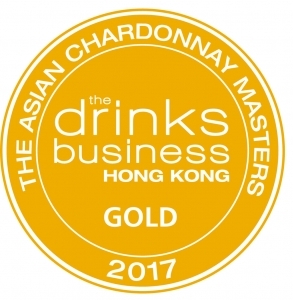 Following on from our success at the Global Chardonnay Masters late last year, our 2015 Willowlake Vineyard Chardonnay has been awarded another Gold – this time at the 2017 Asian Chardonnay Masters recently held in Hong Kong. There were only 15 Golds awarded across the whole competition and ours was the only one from the Yarra Valley. All wines entered in the Masters are judged exclusively by style and price and are all tasted blind. 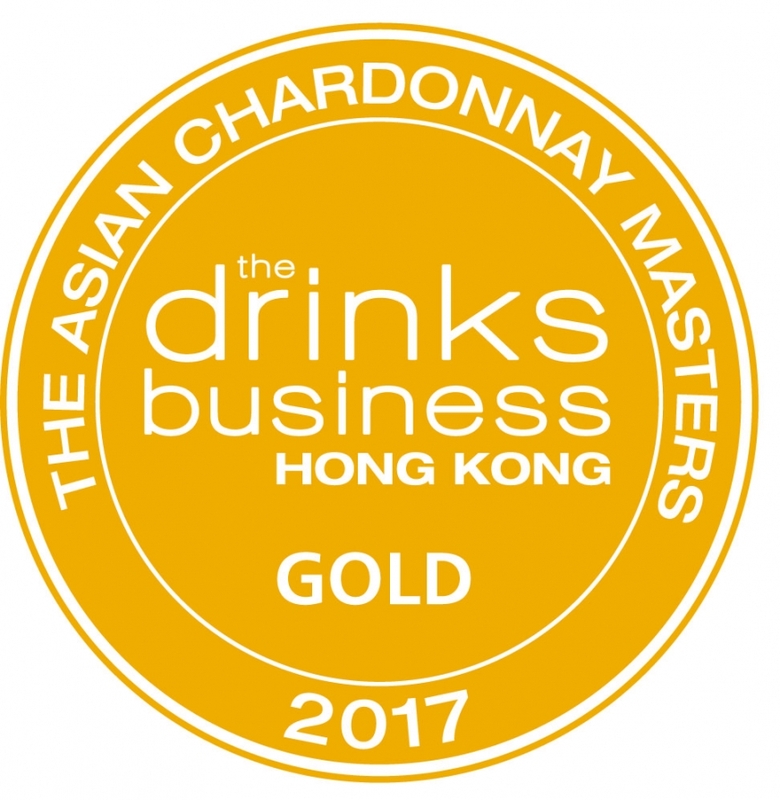 The judging panel, chaired by the drinks business Hong Kong, was composed of leading wine experts, sommeliers and winemakers. Yang Lu, corporate/group wine director of Shangri-la Hotels and Resorts, noted a good representation of entries from almost all major wine regions. “I think different winemaking styles and philosophies are well represented in the competition as it covers all styles and wine regions as well different levels of quality,” he said. Our 2015 Yarraland Vineyard Chardonnay also did well and was awarded a Silver in the same competition. Results will be published in the June/July edition of Drinks Business Hong Kong Magazine.